Karl Palachuk - CEO KPEnterprises Business Consulting, Inc. When you think about it, virtually every job you take on is a project, and the bigger the project, the bigger the chance for things to slip, for the scope to creep, and for your profitability to decline. 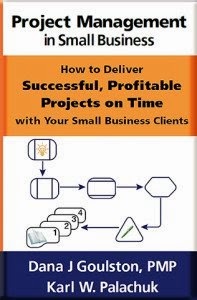 In this practical, real-world session, I'll share my Twelve Secrets for keeping your projects on time, under budget and perfectly documented. Every project. Every time. Let's face it, in many ways, the policies you practice, and the habits within your company will affect your success much more than whether or not the client drags you off task or you have a technical glitch. 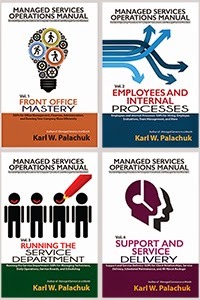 All webinar attendees will receive a free copy of Karl's audio book: "Managed Services In A Month."